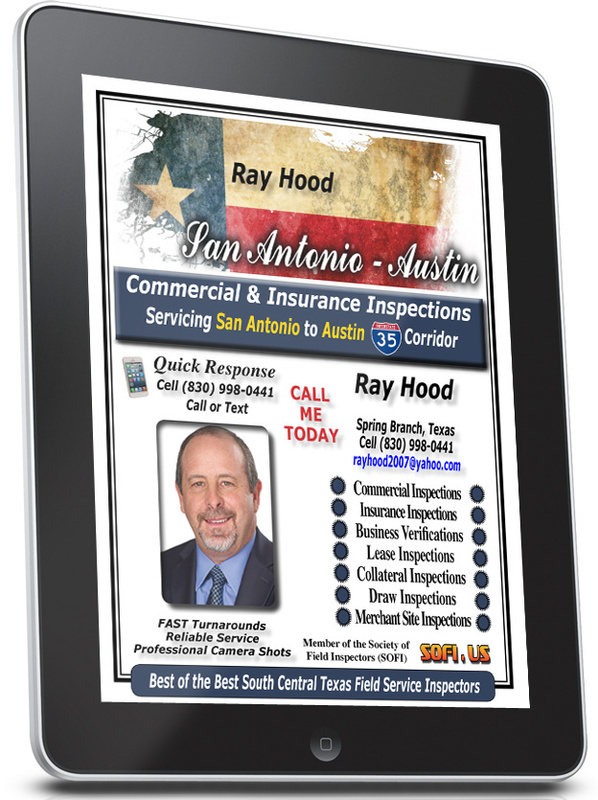 Great Resume … Ray Hood In San Antonio & Austin Is Looking Good … Call Ray TODAY! Let Richard Law design your resume. Call 321-543-2809 EST TODAY? Previous Who Is Getting Work In Alabama? … Your Success Is Determined By The Decisions YOU Make! … Let Richard Law Design Your Resume … Call 321-543-2809 EST To Chat!